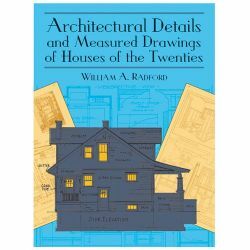 頁數:208頁, 版面:280*217mm, 全彩 本書詳細介紹如何選擇木材/建築技巧/塗裝, 並有五間不同樣式的小木屋建築示範, 包含牆壁/屋頂/地板/門窗的作法等. 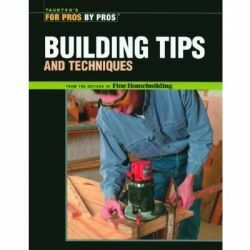 The newly revised edition of this popular book provides all the expert advice you need to build a shed from start to finish. 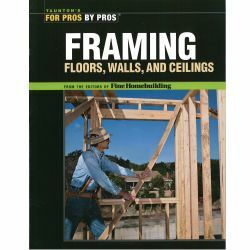 All brought to you by Joe Truini, a longtime carpenter, who has focused his expertise on the art and craft of building sheds. 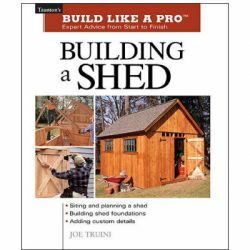 From detailed instructions on choosing materials to perfecting your techniques, Building A Shed offers all the practical guidance you need to design and build a truly customized shed. 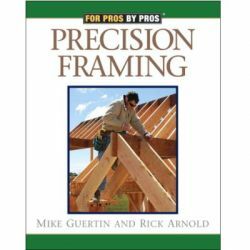 This new addition to our successful Build Like a Pro series of reference manuals gives you all the tips, procedures and trade secrets necessary to build five different types of shed. 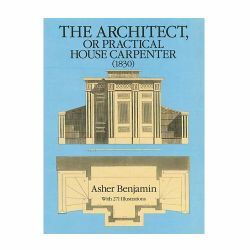 •A Lean-to Shed Locker •A Garden Shed •A Saltbox Potting Shed •A Colonial Style Shed •A Gambrel Storage Barn You can use the book as a set of instructions to build one of these five sheds. 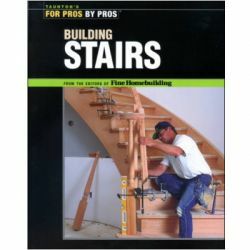 Or as a handbook of shed-building techniques. Or both, depending on your needs. 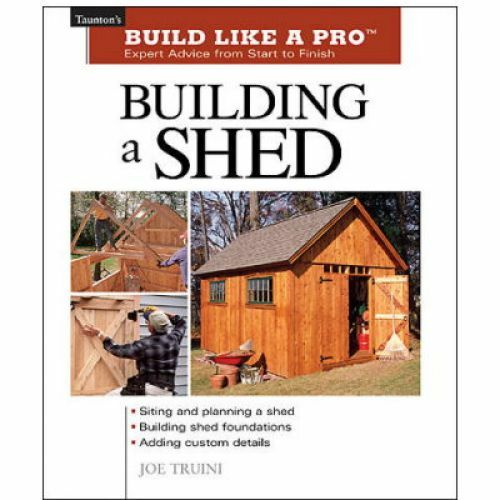 With simple, step-by-step advice and over 350 photos that will educate and inspire you, Joe Truini delivers everything you need to build a custom shed.